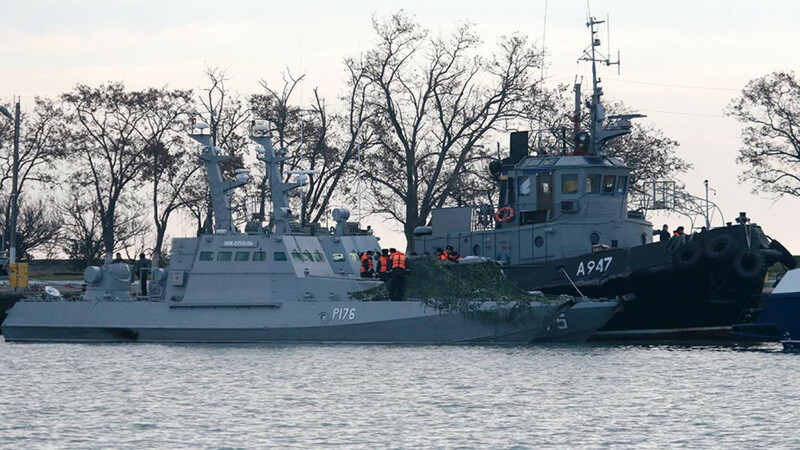 NATO plans to expand its surveillance in the Black Sea to ensure that Ukrainian ships travel safely through an area effectively controlled by Russia, a top U.S. official in the Western military alliance said Tuesday. 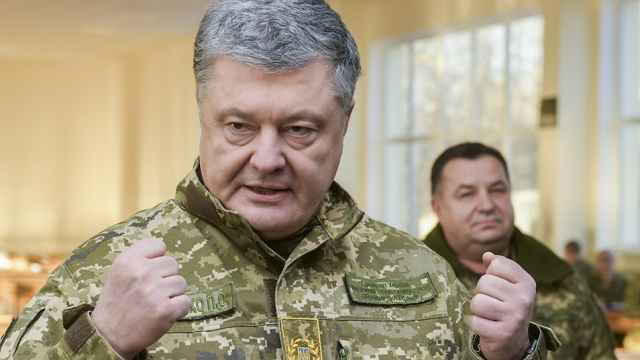 “It is a package... to assure that there’s a safe passage for Ukrainian vessels through the Kerch Strait [to] the Sea of Azov,” said Kay Bailey Hutchison, the U.S. ambassador to NATO. NATO foreign ministers are holding their regular April meeting in Washington on Wednesday and Thursday as they celebrate the 70th anniversary of the U.S.-led alliance. An unnamed senior U.S. official has said the NATO ministers will focus on the “defense and deterrence posture” in the Black Sea region. The official, speaking to reporters on condition of anonymity to preview the NATO meeting, said the ministers will seek to agree on a package of measures to bolster the military alliance's presence in the Black Sea. 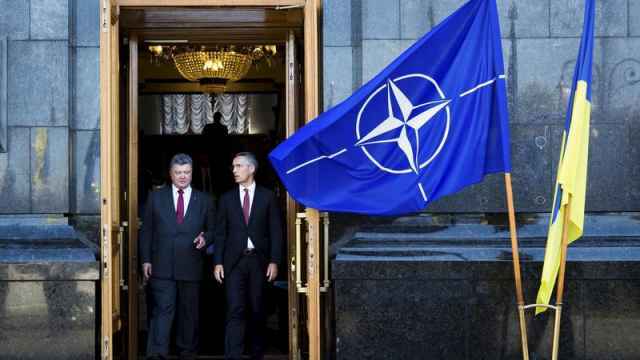 NATO will supply Ukraine with secure communication equipment this month, says its head Jens Stoltenberg. 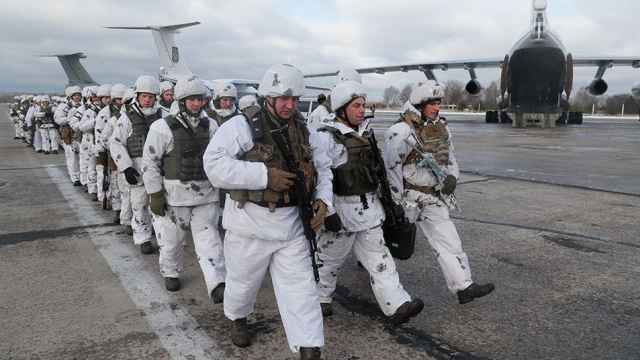 NATO has stopped short of offering to deploy new forces in the area to deter Russia. 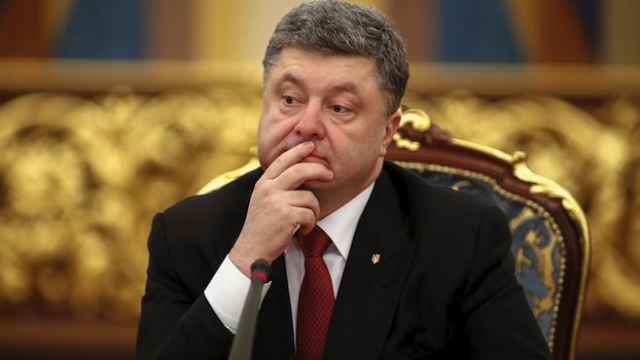 NATO has reportedly called off a meeting with Ukrainian officials due to fears of provoking the Russian government.